So I’ve played blackjack in casinos for several years and have never sat at a table where the dealer wins as much as this one does. If I have a run of four (4) hands in a row the dealer will win the next six (6). I’ve had the displeasure of seeing an actual dealer at a table I played at for a while hit two blackjacks in a row, however I’ve never, until playing this game, had a dealer hit six (6) in a row. I’ve had the same issues with this game that others have, the dealer always one ups you or builds 21 unlike any actual game. If you double down you will not get a ten or face card or at least I never do. Never had that happen on a real table. This game was the first time I’ve ever seen that. 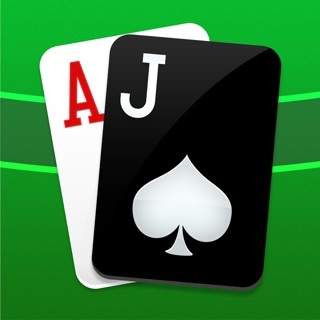 The dealer will build a 21 out of a six card draw more times than are statistically possible. This game has lost all fun for me since you’re not supposed to win but buy chips. I’ll unfortunately be looking for a different game. Thank you for playing Blackjack! Our development team has not designed the game to favor the dealer or the player. Shuffling in the game is done 100% randomly with the use of the random number generator on your device. I recommend changing your game Settings so that you play with a single deck in the Settings to make outcomes more predictable if you are in a losing streak. 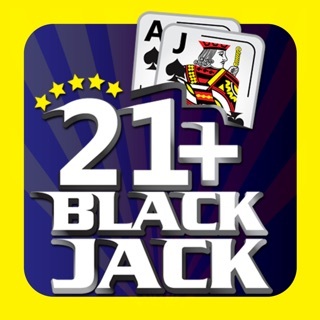 I hope that you'll continue to play our Blackjack card game going forward!